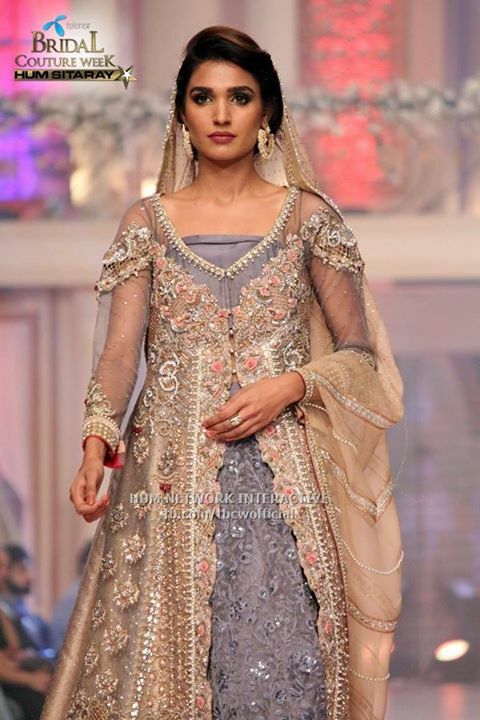 Here we are sharing new Asifa & Nabeel Bridal Dresses TBCW Collection 2015 for women. 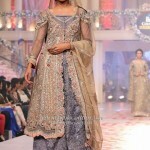 Telenor Bridal Couture Week 2015 regarded as as the grandest bridal event of the country concluded in Karachi this Sunday 7th June. 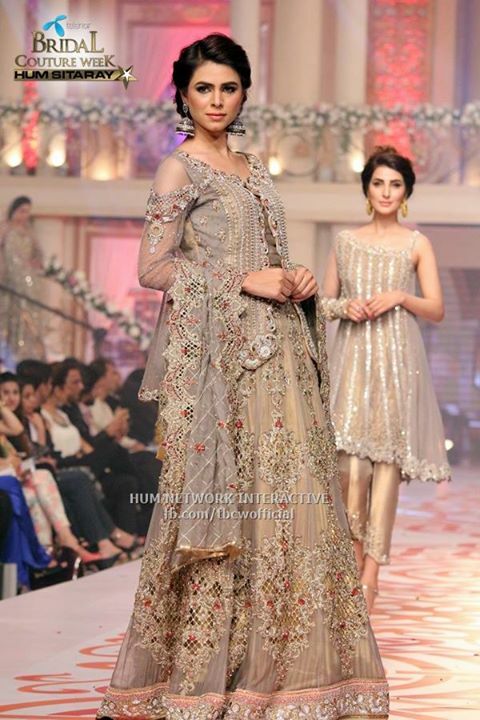 The is the most famous event due to the entrance of Pakistani cricketer Wasim Akram with his wife for bridal wedding dresses ramp in a stylish way. 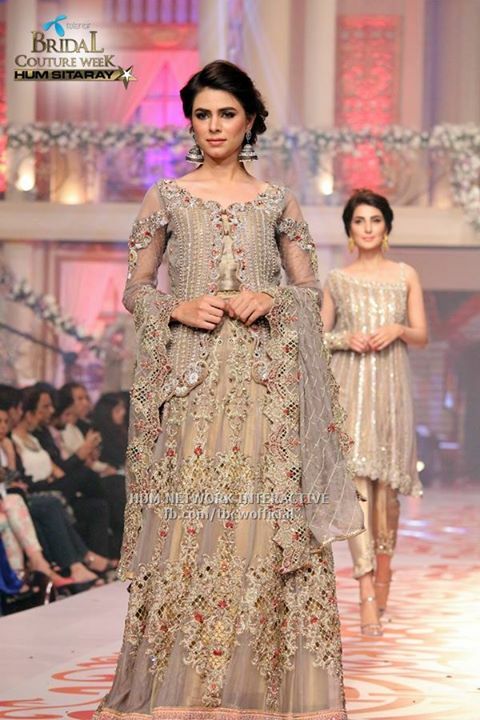 The 3 day fashion event was a star studded affair with designers showcasing their exquisite collections for the upcoming bridal season of 2015. 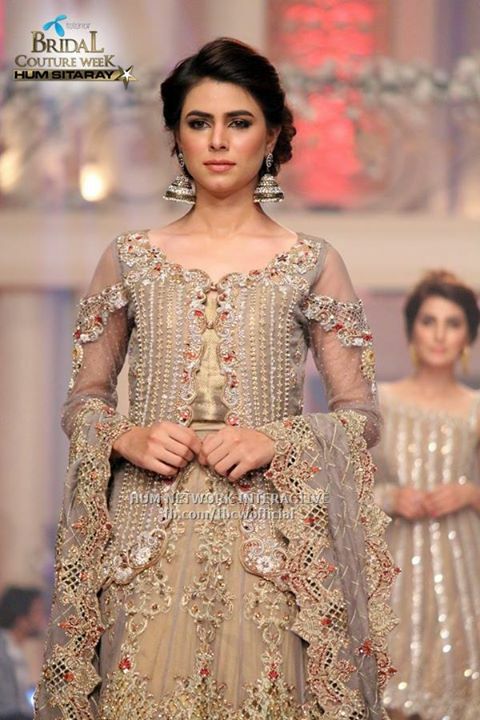 The designers who showcased on the last day of TBCW 2015 included Asifa & Nabeel, Mifrah, Almirah, MNR Design S Asifa & Nabeel, Amato Haute Couture-UAE & Gold Stars Ft.
Amir Adnan, Nickie Nina,Nida Azwer, Shamaeel Ansari, Sana Safinaz, Rana Noman, Kamiar Rokni, Mina Hasan & Elan. 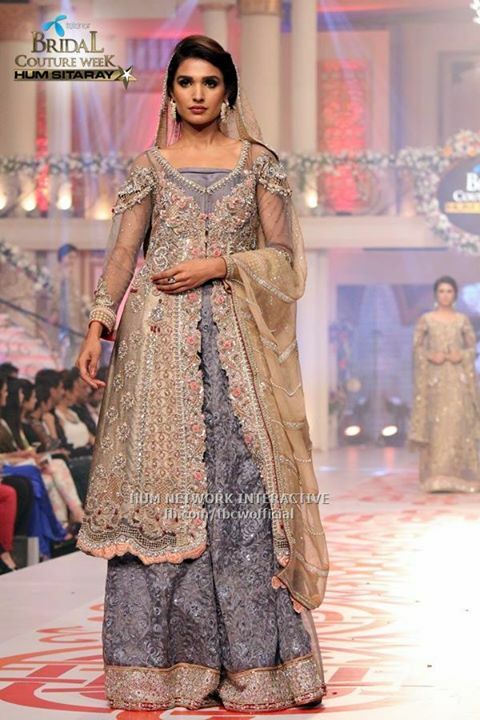 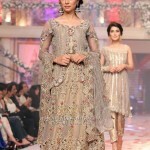 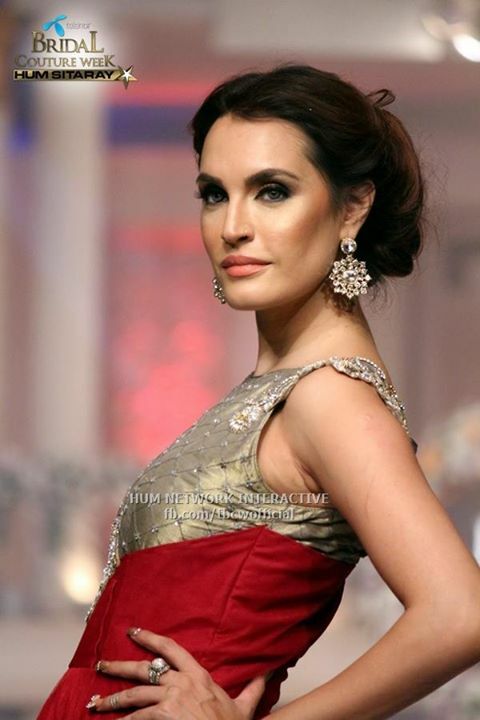 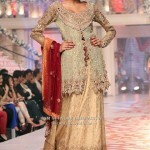 See some pictures of Asifa & Nabeel Collection in TBCW 2015 in Karachi.